Holiday Themed Entertainment from Just Plain Silly! 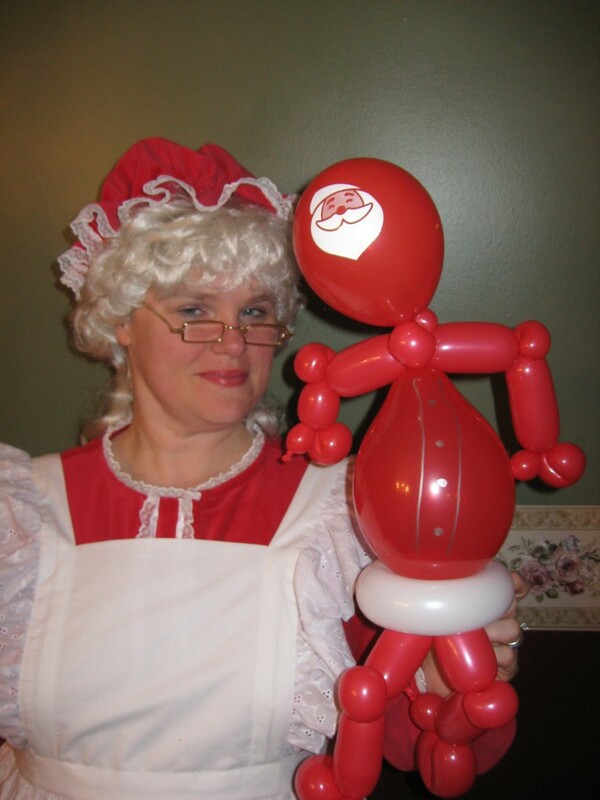 Mrs. Claus can twist balloons! Looking for a Santa for your Christmas party? Need Mrs. Claus to bring cookies to your class? 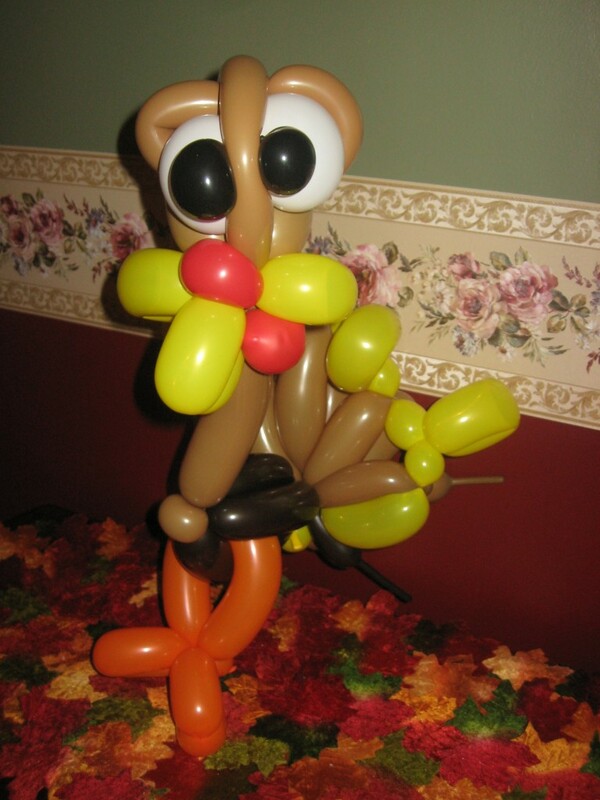 How about a juggling and balloon twisting elf? Just Plain Silly Entertainment, LLC is your source for holiday cheer! E-mail us for details! And do it soon, we’re getting booked! 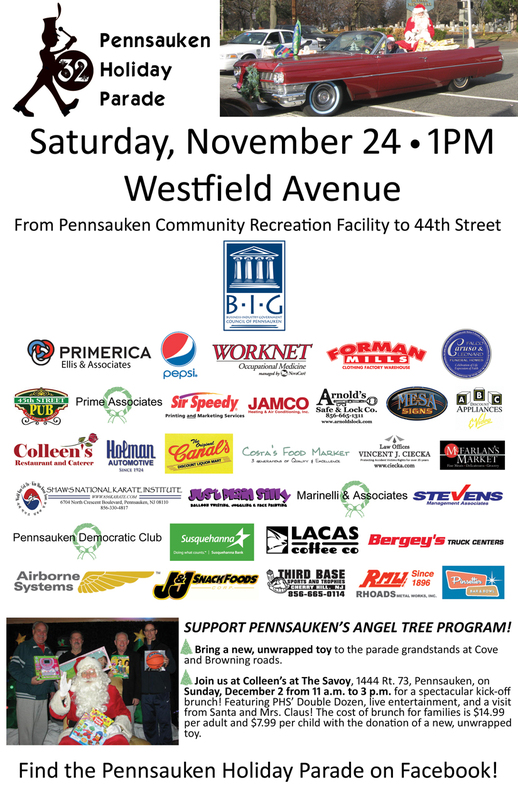 Pennsauken’s 32nd Annual Holiday Parade, held on Saturday, November 24 at 1 p.m.
What better way to officially kick off the holidays with a parade! Just Plain Silly Entertainment, LLC will be twisting away at Pennsauken’s 32nd Holiday Parade, Saturday, November 24 at 1 p.m. The parade route runs along Westfield Avenue, beginning at Pennsauken’s Community Recreational Facility and ending at 44th Street. It’s a great time, hope to see you there! * Delivery to South Jersey/Philadelphia area only.